For one, it recognizes your employees’ worth, which usually initiates better work. In today's remote workplace, many employees feel like they’re under the radar and that inclusion goes as far as their email address. By breaking the fourth wall of the computer screen, employees feel more apt to engage and share their opinions, which can lead to changes that greatly impact the workflow of the office. According to Inc.com, a brand dedicated to business solutions in the modern-day working environment, off-site meetings dramatically improve communication. In an article about the subject, it expounds on the positive impact of eye contact, clarification, recognition, and brainstorming as a team – something that’s more difficult to achieve online. 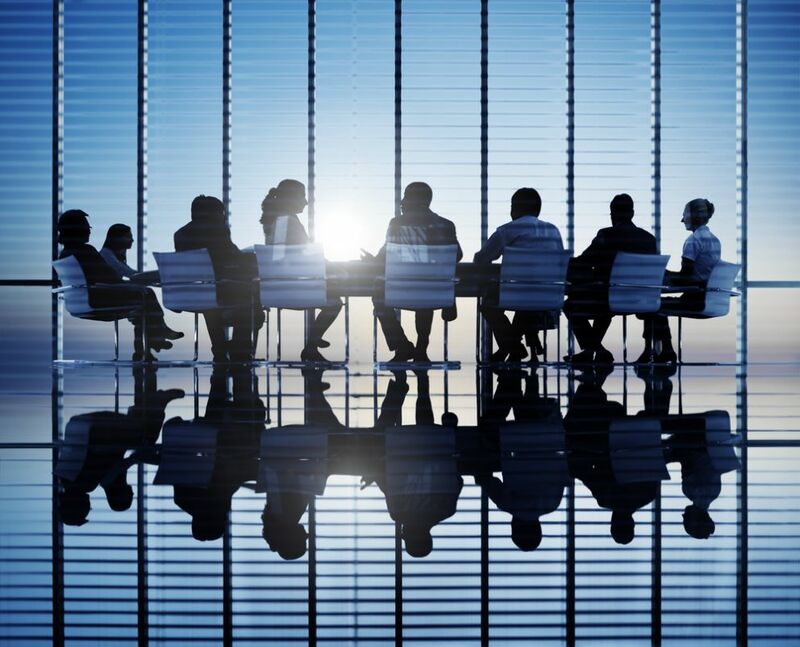 Aside from making employees feel heard, valued, and recognized, an off-site meeting removes workers from an environment associated with routine. This can yield better ideas for workplace fluidity, problem-solving, and more effective communication. Finally, off-site meets not only lighten the mood but also build camaraderie. Of course we’re partial, but we suggest scheduling your upcoming business meeting in Long Beach, located less than 45 minutes from Manhattan. Allegria Hotel is 15 minutes from JFK Airport, and we’re the only beachfront hotel around, with relaxing and inspiring views of the Atlantic. 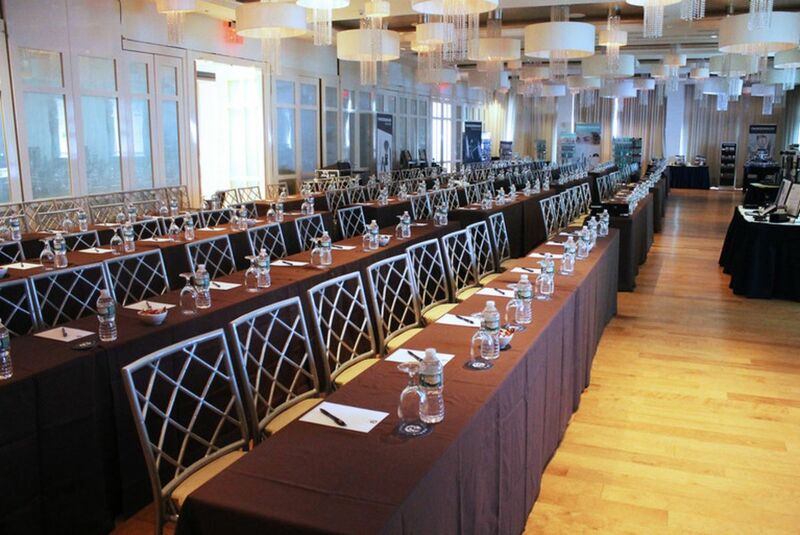 We’re also equipped for gatherings of all sizes, from a small lunch meet to a conference of up to 275 attendees. High-speed wifi and audio and visual hookups are available to efficiently run your meeting. We also provide an onsite IT technician and experienced conference coordinator in case any issues arise. Our onsite L’Onda Lounge and Atlantica Restaurant ensures that you and your team will be well-fed. Plus, our location on the boardwalk just blocks from downtown provides plenty of opportunities for fresh air. Interested to learn more? Start planning your very productive onsite meeting with us at Allegria Hotel.